Save the date! 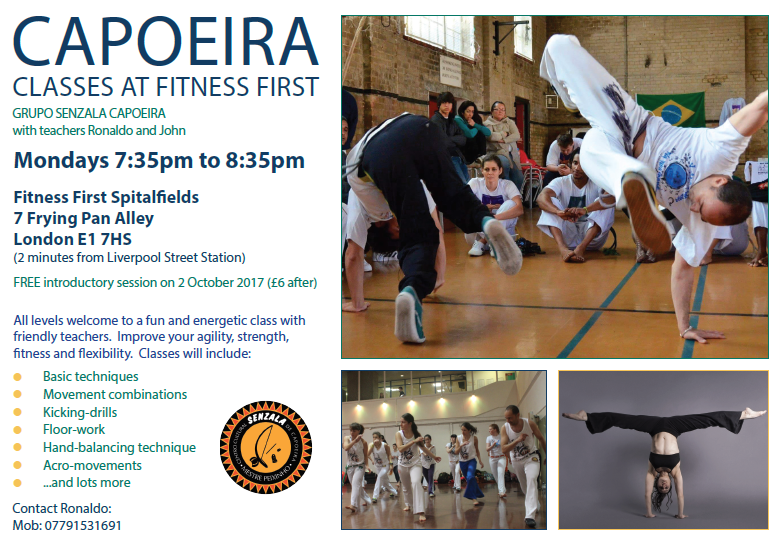 Senzala London will be holding a capoeira workshop in London from 26 – 29 May 2017. More details to follow including special guests…!